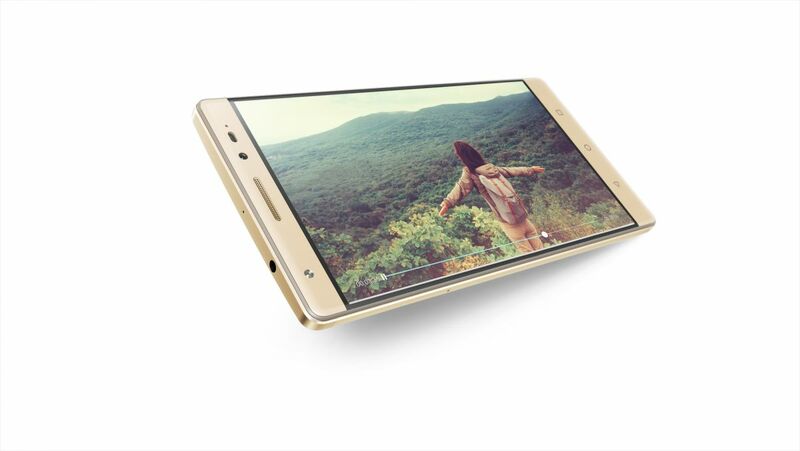 Lenovo, the world’s No.1 PC brand and a leading player in smartphones and tablets, unveiled its much anticipated Phab2 Plus in India. The new generation Phab is designed to cater to the specific and growing needs of today’s smartphone consumers who areincreasingly using their device for data consumption more than voice calling. This large screensmartphone has an array of features that are aptly built to provide larger than life experience to consumers with high data and multimedia usage. 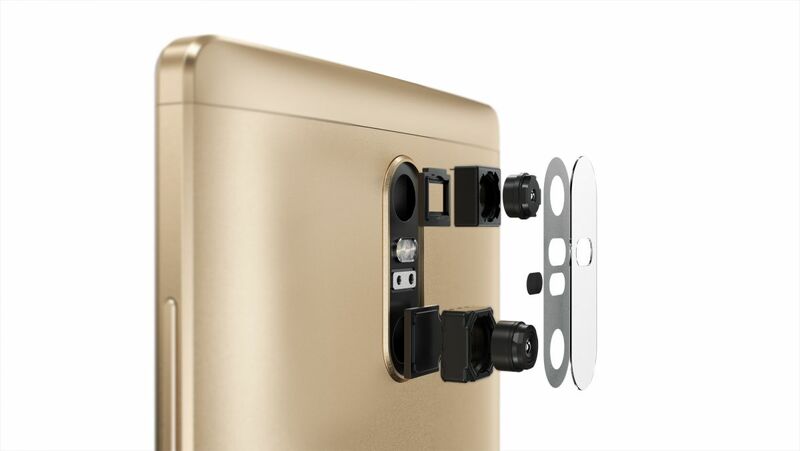 The Lenovo Phab 2 Plus has everything one expects from a smartphone. It has a classy full metal body design and is available in two colour variants – Champagne Gold and Gunmetal Grey. Perfectly sized at 16.2 cm (6.4), the smartphone is comfortable to hold and use single-handedly. Packed withspectacular photography capabilities, thePhab 2 Plus sports dual 13MP rear cameras with professional-grade Futjitsu Milbeaut Image Signal Processor that gives professional features like Augmented-Reality special effects, instant focus and fast F2.0 lenses. The advanced shutterbugs can capture amazing pictures with crisp low-light shots, high contrast while retaining lifelike colors, high detail in the shadow areas and a captivating background blur. The camera software also incorporates a manual mode as well as other special effects. The in-built 360o voice feature delivers superior voice clarity and clearer speakerphone experience wherever one is with an advanced triple array noise-cancellation. The experience is further enhanced by JBL earphones which comes bundled with the Phab 2 Plus. The Phab2 range are the world’s first smartphones with Dolby Audio Capture 5.1 that embeds 360° sound in video recordings to add a special touch to every audio-visual experience.Phab 2 Plus also boasts of an immersive audio experience with Dolby Atmos technology. Super screen: The 16.2cm (6.4) Full HD curved glass display makes all photos, videos, games and mobile web content literally come alive with amazing color and clarity. Super performance: It comes with a 1.3 GHzTrue 8CoreMediaTek processor, 3GB of RAM, and 32GB of storage expandable up to 128GB that allow smoother performance even while multi-tasking and ample storage of data. Super battery for all day action: It features a powerful 4050 mAH battery that allows users to be on top of their everyday tasks without having to charge frequently. It also comes with a fingerprint scanner and in-built softwares like McAfee Security, Netflix, SwiftKey to protect users’ data and rev-up their entertainment quotient.